Insights shift us toward a new story, a new set of beliefs that are more accurate, more comprehensive, more useful. They change how we act, see feel and desire. They change how we understand. This is useful. It helps to set a high bar for what researchers should be promising and delivering our clients. 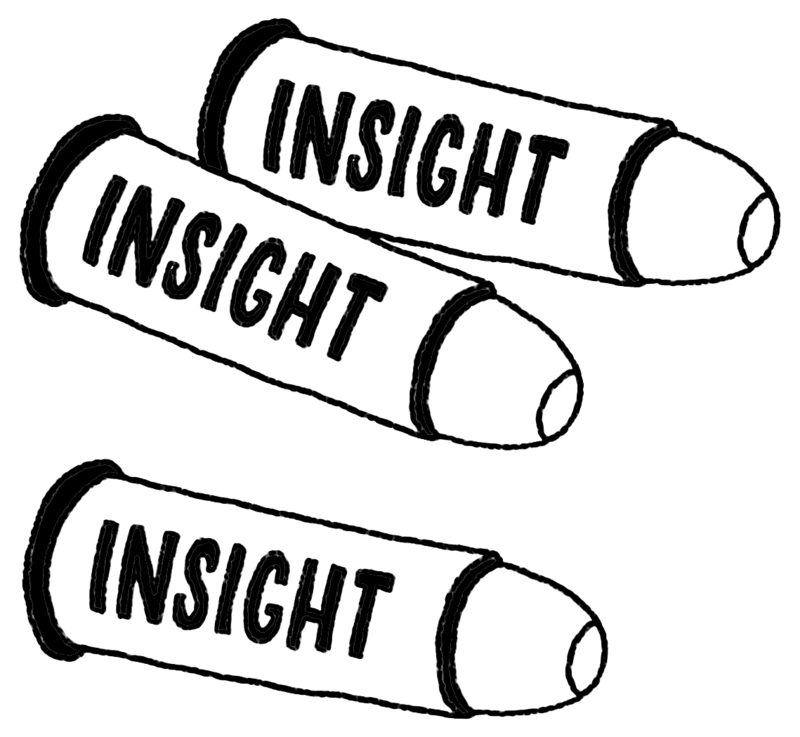 If we claim to be ‘insight people’ then we need to make sure that we change how people understand with the work we do. through desperation, when someone is pushed to the limits, and only a new way of seeing or understanding will save the day. The example Klein gives us of this way of gaining insight is of a firefighter who was saved when he realised that he could protect himself from a fast advancing fire by starting another one – desperation saved the day – ‘Breaking Bad’ style insight! Klein explores how people behave in real life. This is what sets him apart from Behavioural Economists – he doesn’t set up experiments (as they do), he explores how people behave in context. I don’t think he dismisses the ‘biases and heuristics’ camp, but he does see positives where they see negatives. Behavioural economists have identified how flawed our decision making can be, but he focuses on our unique capacity for insight, and how by using ‘appreciative enquiry’ we can see how others see, think and feel, and we can help explore with them their view of the world, and help them too get closer to insight. Gary Klein is clearly a qualitative thinker!